It seems that lately I’ve had a run of golfers attending my two-day Signature School with similar stories. “Bobby, I have too many swing thoughts! 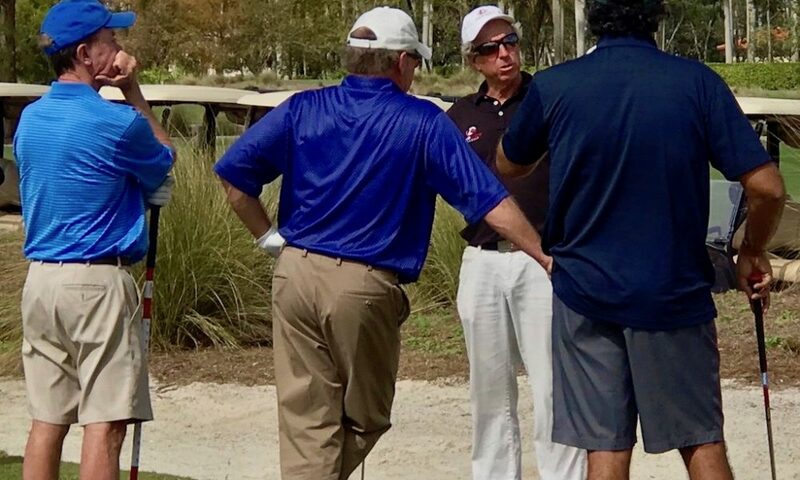 I don’t know what I should think about when I swing.” Nearly without exception, these golfers tell me that their increased frustration had led to a deterioration of their game. … Continue reading Clampett: Is confusion the leading cause of golfers quitting the game?